Next course takes place at the Fusion Sundays in the Food Co-Op, Newmarket, Dublin 8. We will be meeting the second Sunday of each month from 1:30pm to 2:30pm. Starting date is the 11th of March 2018. Chakra work helps you to recognize and prevent sickness and other problems. This is an 8 week course where you will learn detailed information on every chakra. You will also take home simple and yet powerful exercises to unblock, balance and energize your chakras. 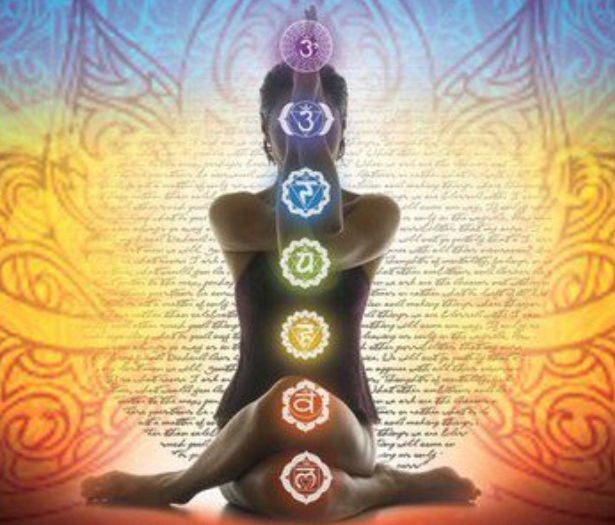 Activation of the chakras is a simple and effective method for healing body, mind and spirit.